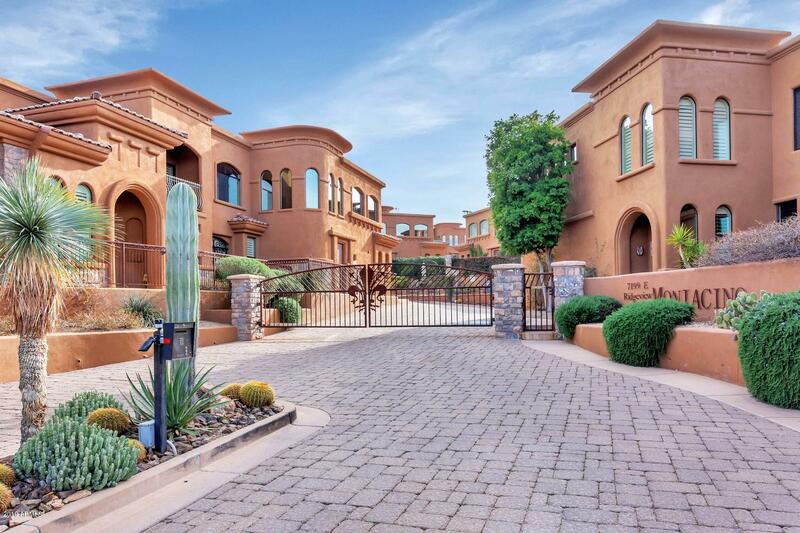 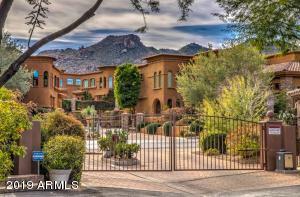 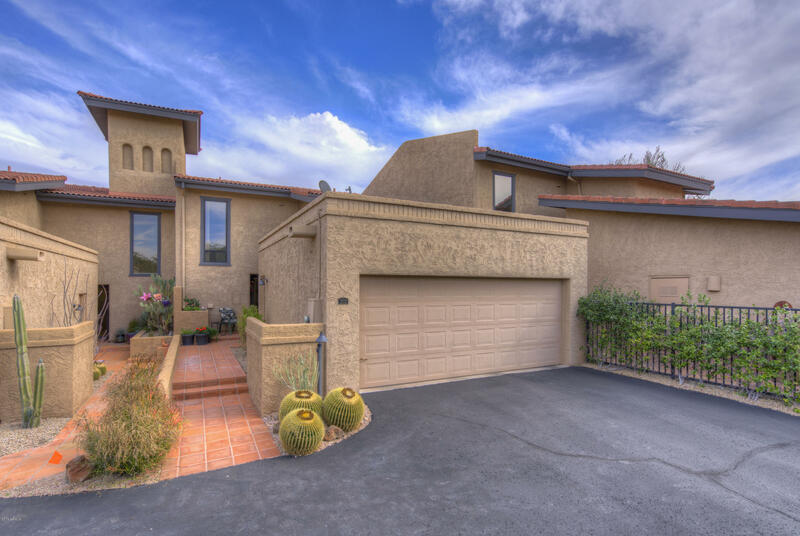 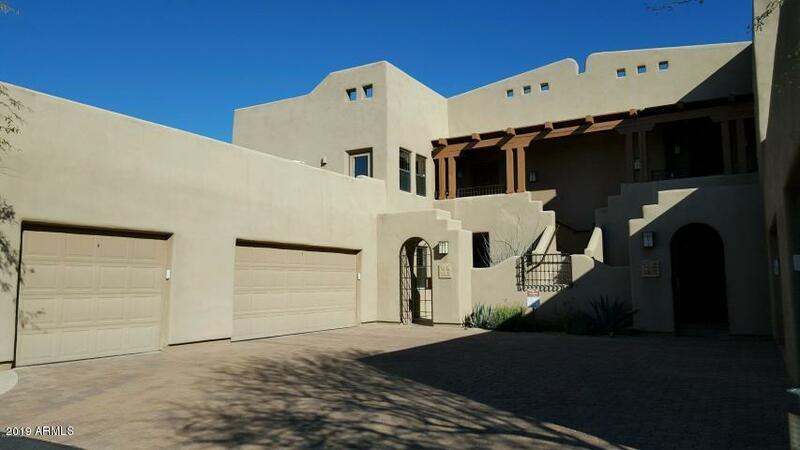 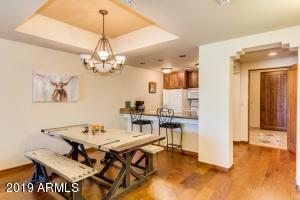 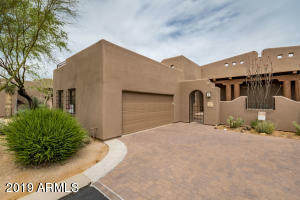 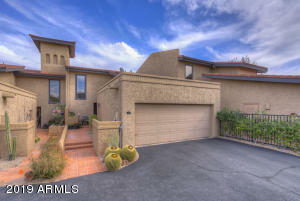 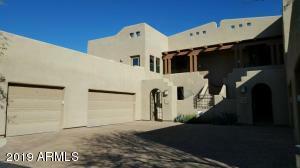 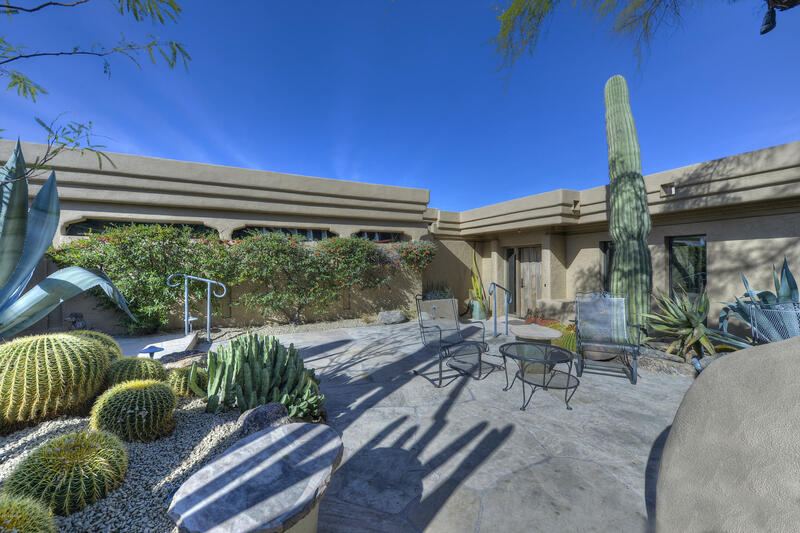 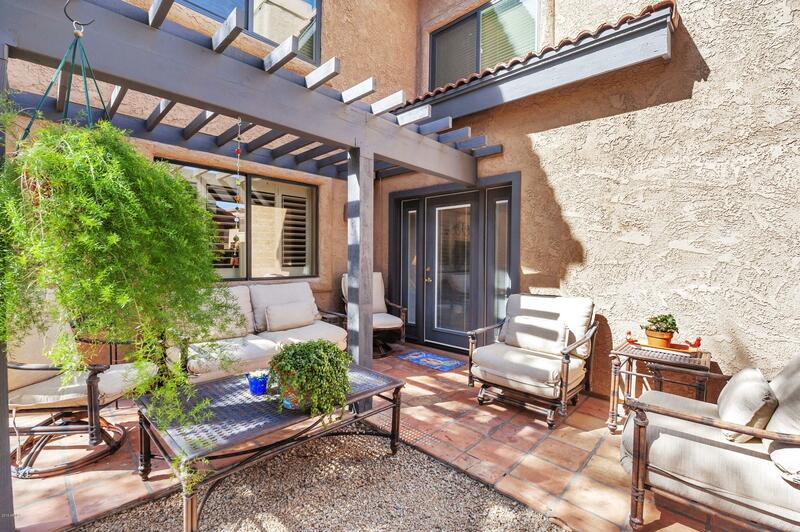 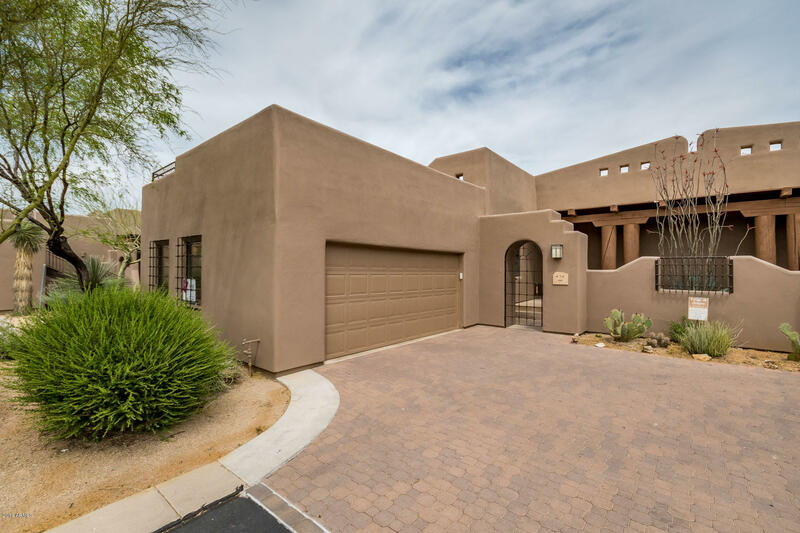 Shown below are the latest listings of Carefree condos for sale in Arizona. 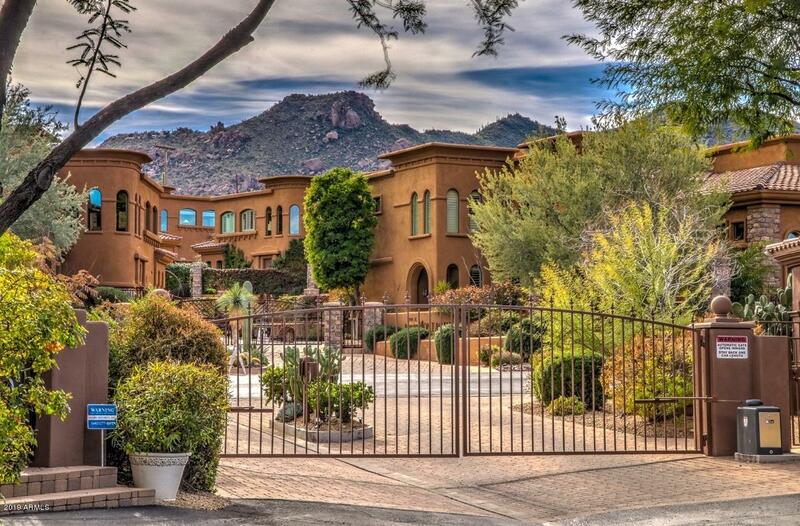 Carefree is located just North of Scottsdale and is known for its giant boulders, views and hospitality. 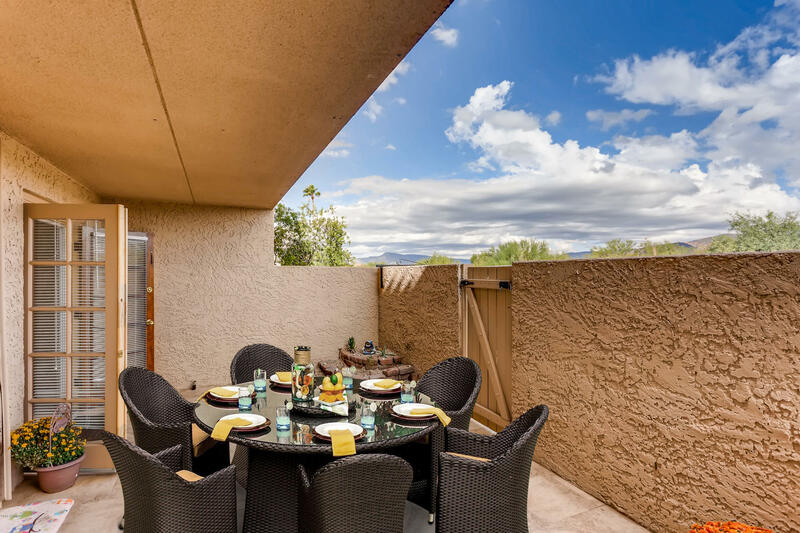 Popular condominium communities in Carefree include the Village at Carefree Conference Resort, Canyon Ridge, Montacino, The Boulders at Carefree, Sky Ranch, and Desert Mountain among others. 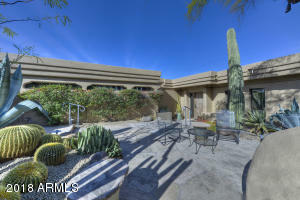 Thanks for viewing Carefree Condos For Sale in Arizona.